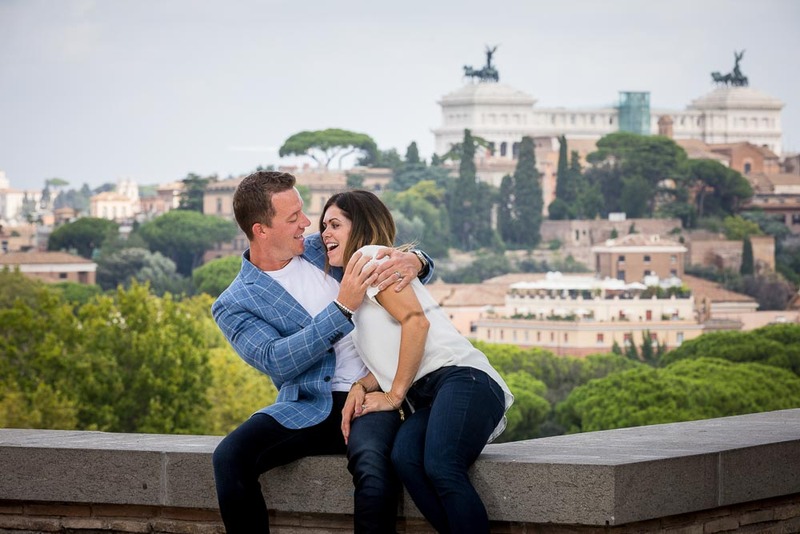 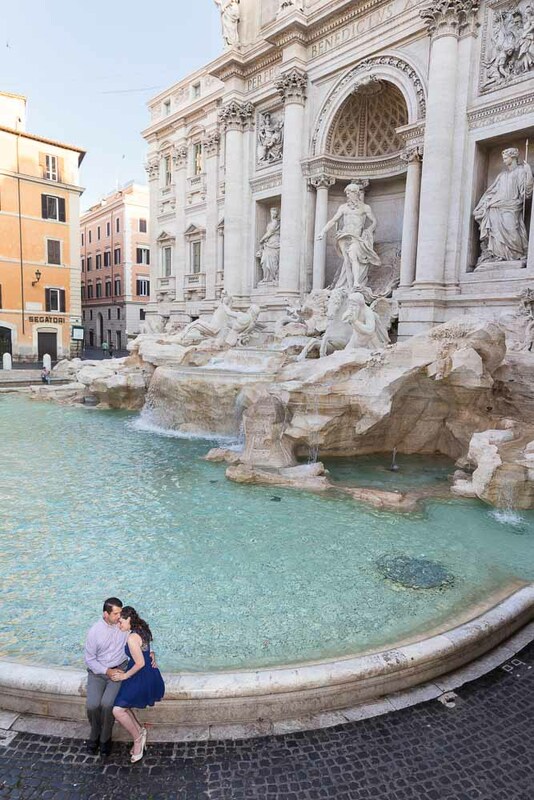 A fun and romantic photo shoot around the city of Rome by minvan car service. 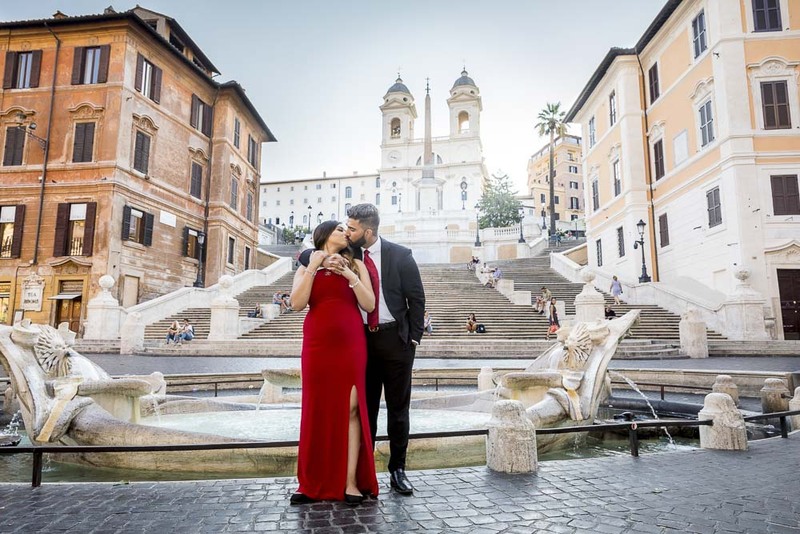 Looking for the best places to shoot! 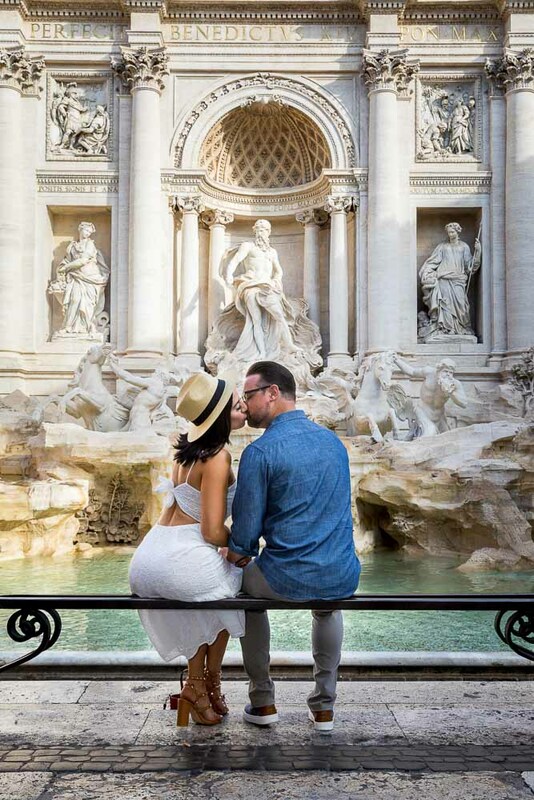 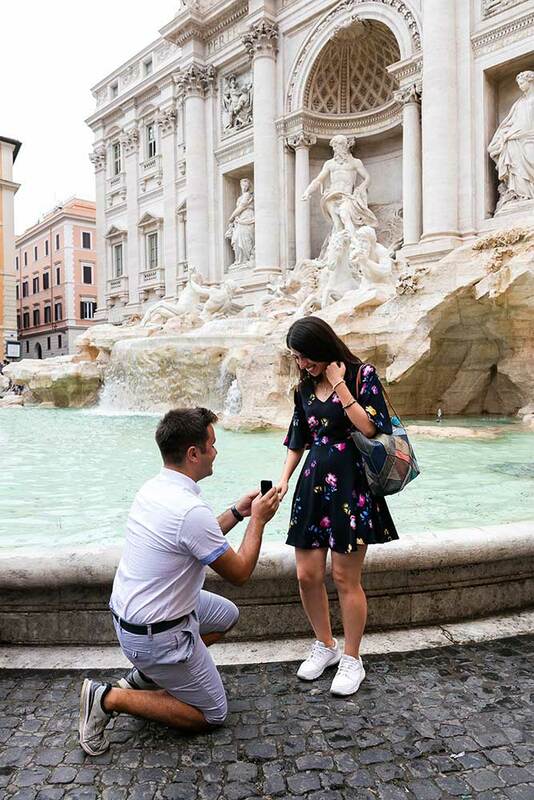 Trevi fountain proposal. 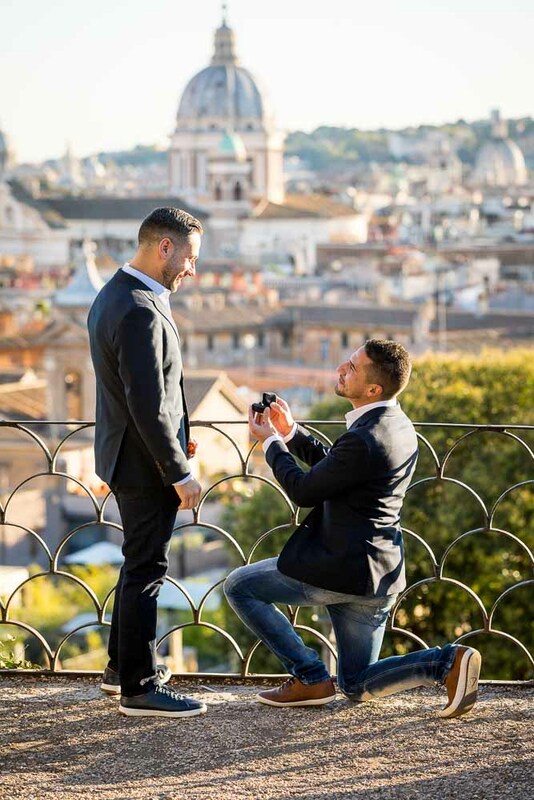 Asking the big question in one of the most scenic and romantic location in Rome. 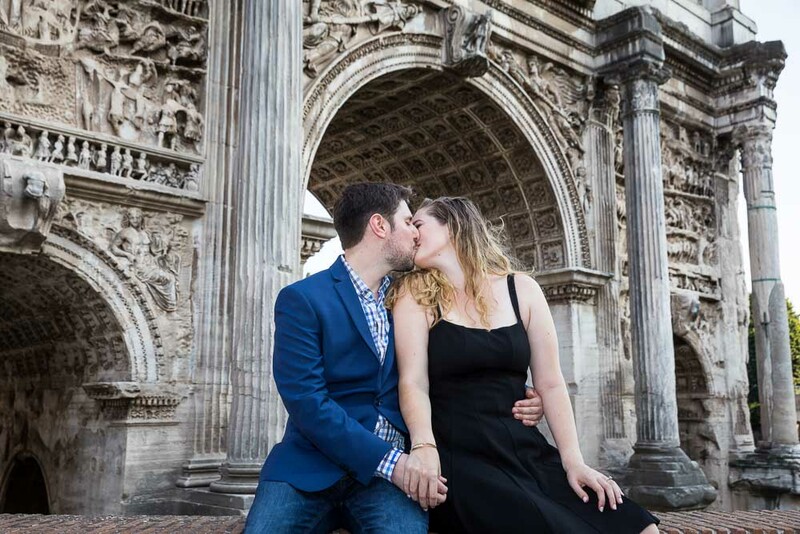 Surprised by a wedding proposal during a couple photo shoot. 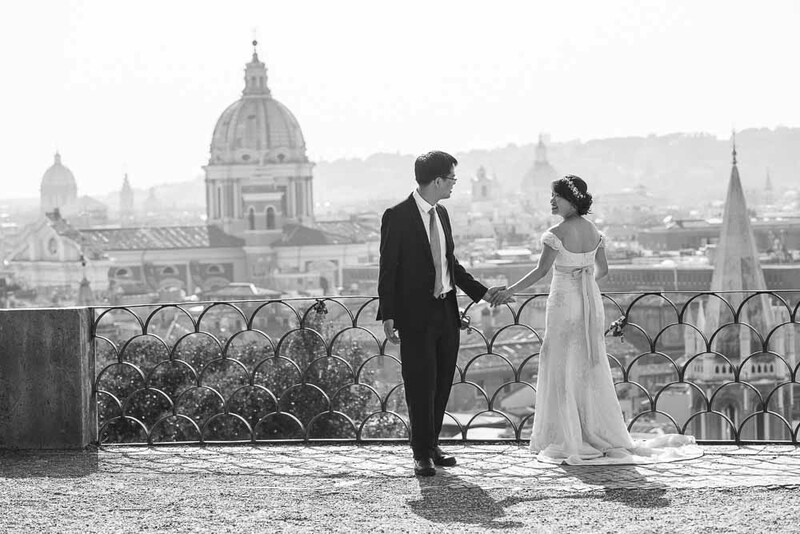 Which also took the photographer by surprise!